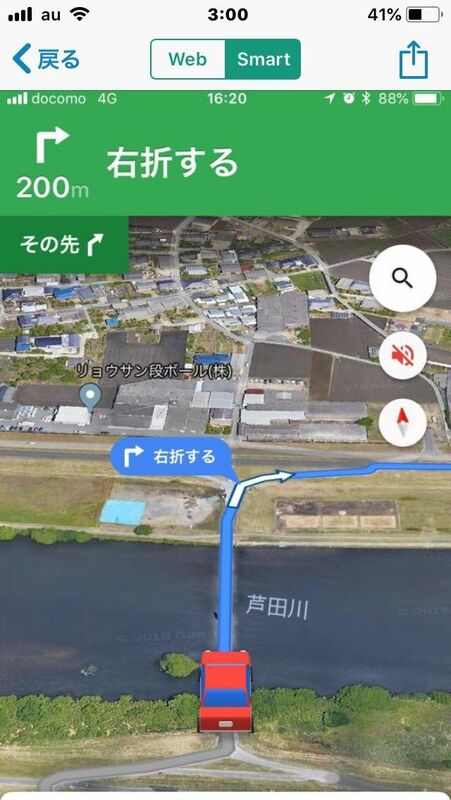 【News】Car Multi Information : 【Android Auto】ナビ機能：交差点案内「1m先右折」!! Mazda has been a CarPlay and Android Auto partner since 2014, so it is no secret that we are developing both systems to interface with our Mazda Connect infotainment system. Both software systems should be retroactively upgradable onto all Mazda Connect systems with a potentially minimal hardware addition needed. Mazda does not yet have an official timeline for when these should be available or at what cost, however.